Spend a week with us learning how to make your room look like an engineer lives there! First, you'll make a blueprint of your bedroom. Then you will use engineering design principles to optimize your space. Next, you'll engineer a room alarm for your door, create a lamp that really lights up, and "pass the time" by engineering a new type of clock. Discover engineering with other girls and make your room irresistible! Activities: Explore circuits by making a lamp, engineer a room alarm, and engineer a pillow for maximum comfort. Highlight: Meet a real female engineer and go home with things engineered specifically with girl’s interests in mind. Celebrate the 4th of July with rockets, fountains, spinners and more. Create your own pop-rocks ice cream and pop-rocket art work. Discover different fun and colorful chemical reactions and experiment with how to optimize them. Find out what we mean by 'elephant toothpaste' and 'growing snakes'. Continue the holiday celebrations all week long through our hands-on and engaging STEM activities all inspired by fireworks. *Students will be sent home with detailed experiments to conduct at home over the holiday. This summer have a blast exploring aerospace engineering. Design and build different types of “sprockets” (aka – safe, practical rockets) out of household materials. Investigate ways to generate thrust and lift so that your sprocket can climb higher. 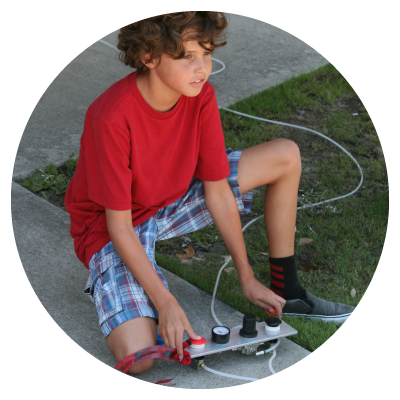 Predict and track the trajectory of sprocket flight. Learn how to engineer recovery systems and landing devices. Don’t let anyone tell you that this isn't rocket science! Put your Mechanical Engineering skills to the test as we create total mayhem! Deconstruct simple machines and explore how they work. 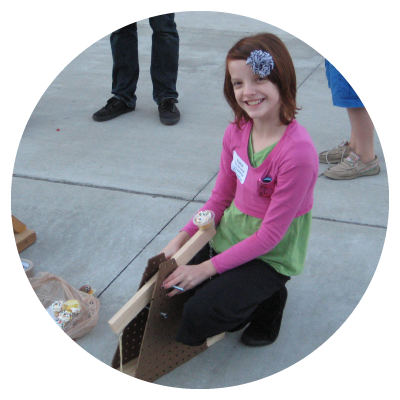 Imagine, design and create your very own contraptions with moveable parts. The gadgets you create will be teaching different mechanical principles such as thermodynamics or energy transfer through fun and engaging engineering activities. 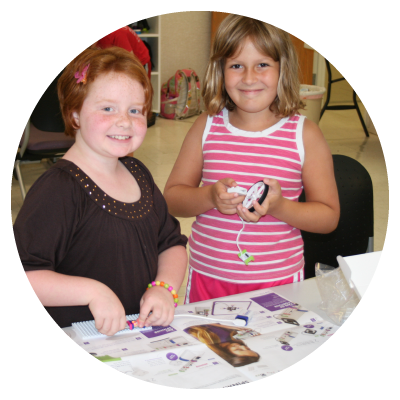 This camp is sure to bring out the inventor in you. Warning! There's a natural disaster headed our way, and you need to be prepared as a future engineer. Explore how civil engineers design and construct buildings, roads, and bridges to withstand natural disasters. Devote a week to designing and engineering mini-public works and then see if they can withstand kid-made floods, hurricanes and earthquakes. 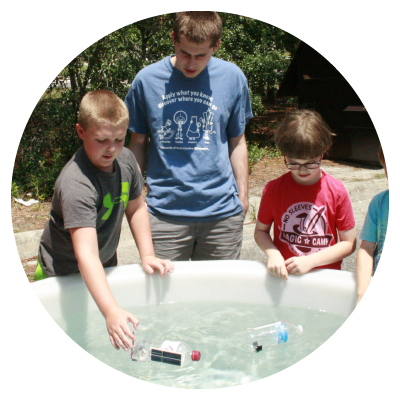 Discover the power of tsunamis and volcanoes and engineer your way to survival with this exciting engineering camp all about natural disasters. 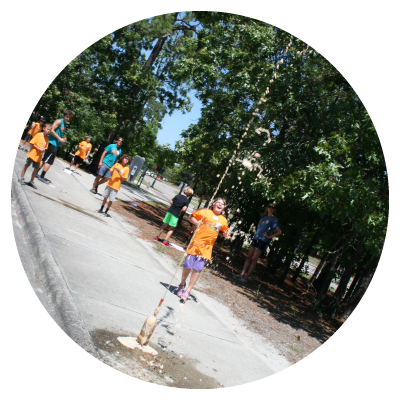 Activities: Use the engineering design process to create a tower, bridge, and levee to withstand natural disasters made by your camp-mates. Highlight: Learn how the Army Corps of Engineers help our community prepare and recover from natural disasters. 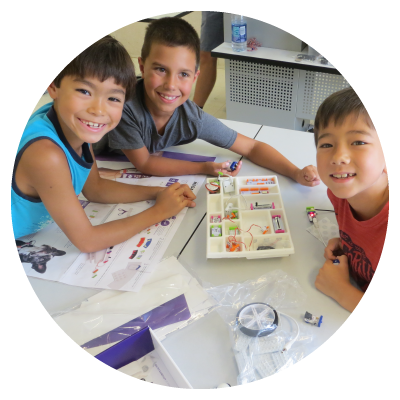 Join the Kid E Corps of Engineering and develop your engineering skills as you design and build devices that will help you storm the castle, rocket to the moon, and dive to the deep sea. Engineer an amusement park ride that no kids (or Lego people) can resist. Investigate the different disciplines of engineering and explore what the Army Corps of Engineers do.